The Regional Sustainability Committee (RSC) is made by 'Backbone' organizations that work throughout the Greater New Orleans. Through a collaborative approach, the RSC combines decades of experience and expertise in addressing the city's most important issues. 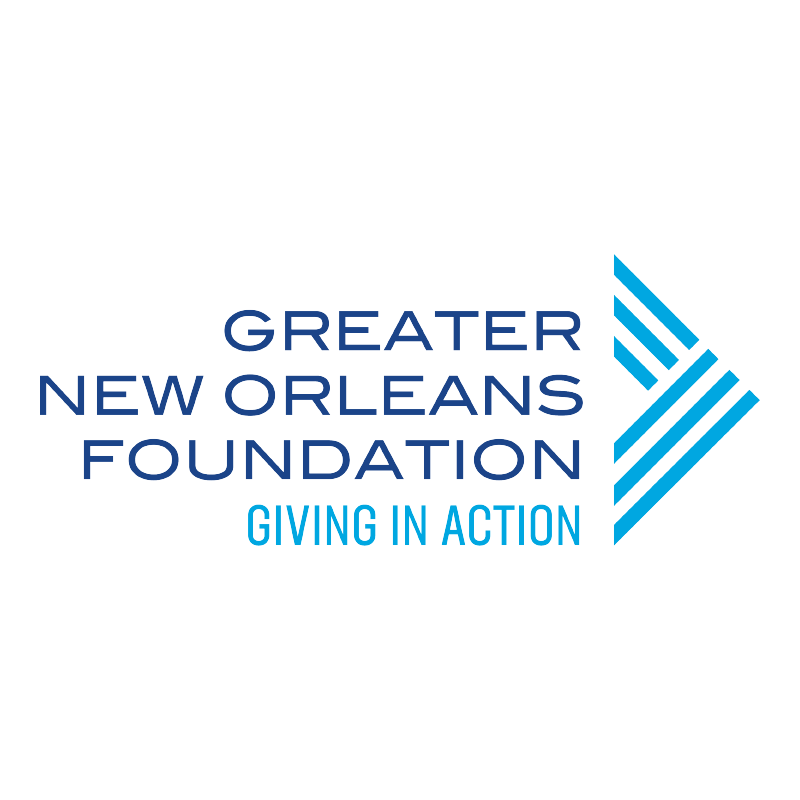 The Mapping Initiative is born as a tool to promote two-way communications between the Greater New Orleans community and the organizations and institutions that serve it. By making information available and easy to read, the Mapping Initiative paints a big-picture of past successes and challenges yet to be addressed. Meet the 2019 Love Your City Awards Winners! On Thursday, January 24th, New Orleans’ business and impact leaders gathered at the New Orleans Sheraton to Sound the Alarm on the city’s most pressing challenges. Hosted by Shervey the comedian, on this evening winners for each of Love Your City’s 10 impact categories were unveiled and celebrated. Everyday, in every neighborhood in New Orleans, regular citizens take action to advocate for their communities. These leaders invest time, energy, and all kinds of resources into working selflessly for the greater good. The Love Your Neighborhood partners with neighborhood organizations to recognize this leadership and provides tools and resources designed to address the particular needs of their residents. Powered by the Broadmoor Improvement Association. Powered by the Mid-City Neighborhood Organization.